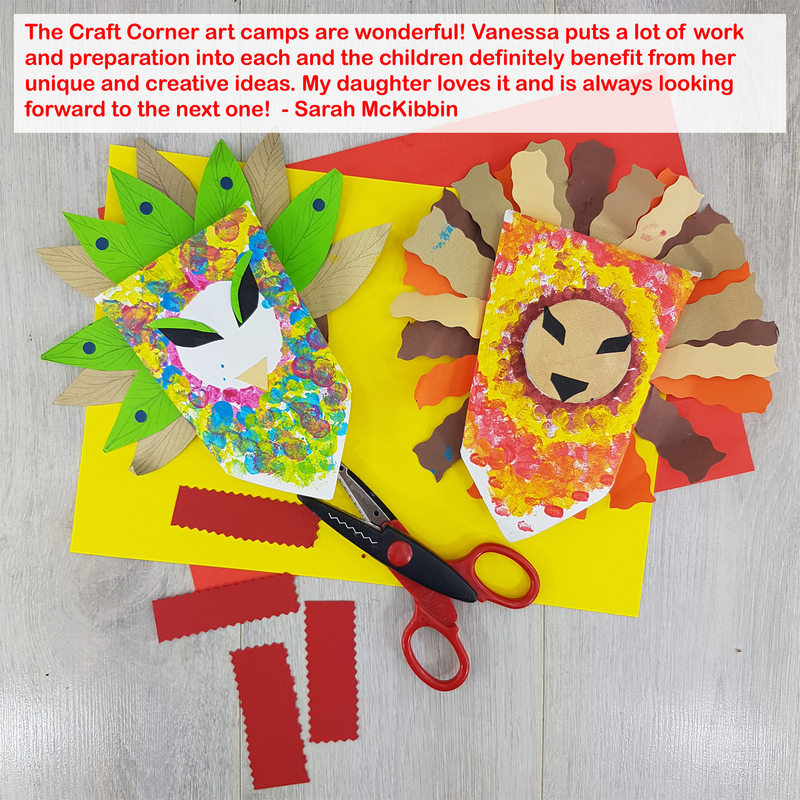 Monday arts and craft classes for 1st class and upwards. 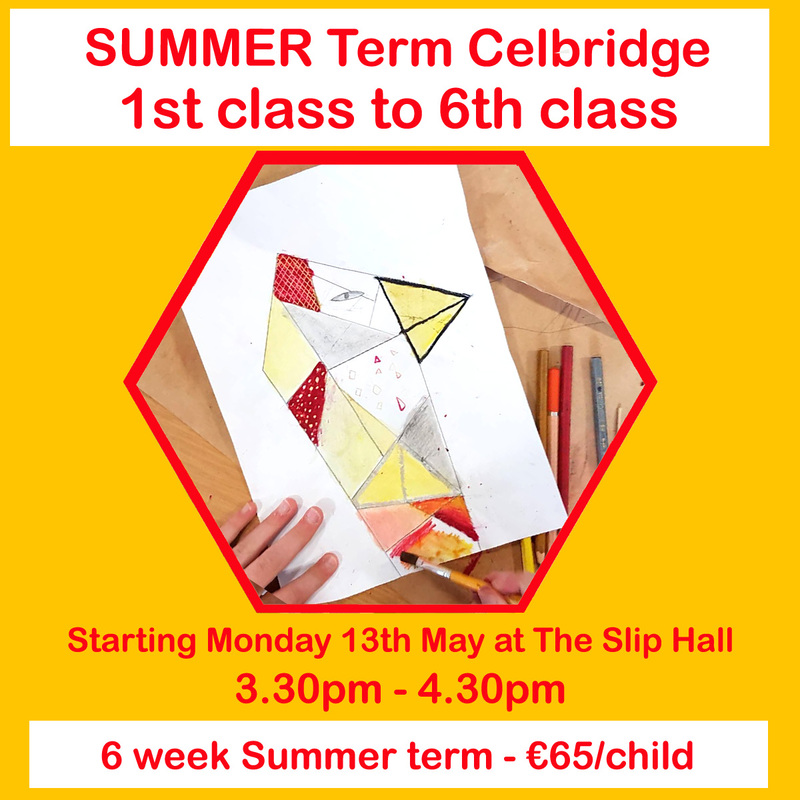 Creative art classes for your child in The Slip Hall, Main Street, Celbridge. 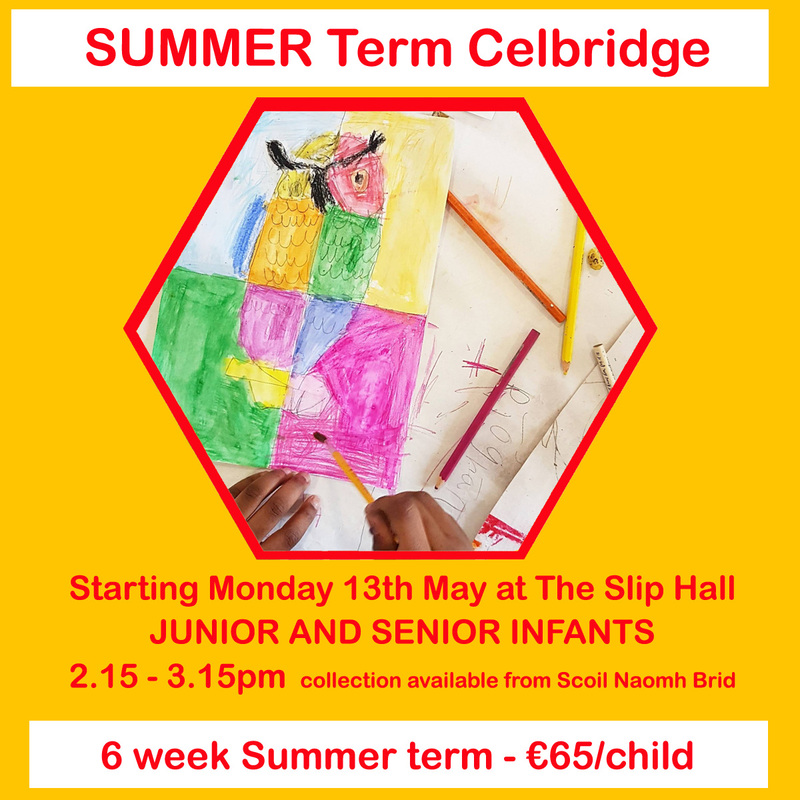 The summer term will be 6 weeks long, for children in 1st to 6th class. Our senior art classes are perfect for inspiring the imagination of any child. 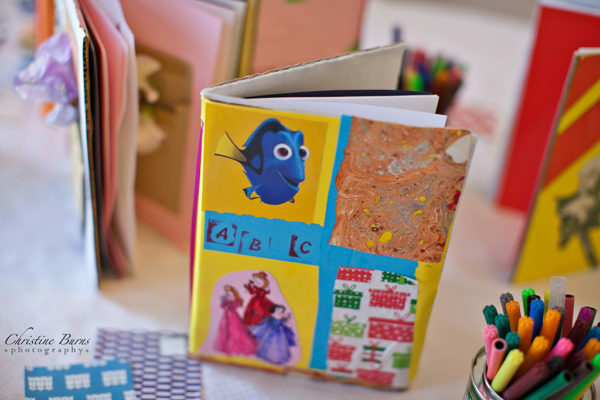 We nurture their creativity through painting, paper crafts, 3d artwork and much more. 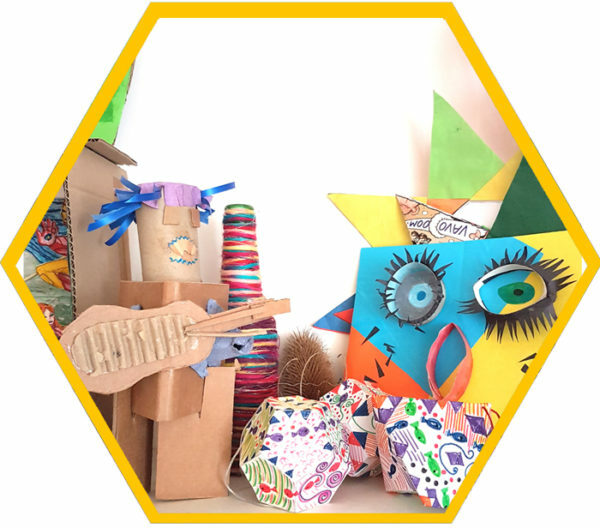 We teach through positive reinforcement, improving skills, encouraging imagination and strengthening their belief in their own creative abilities. 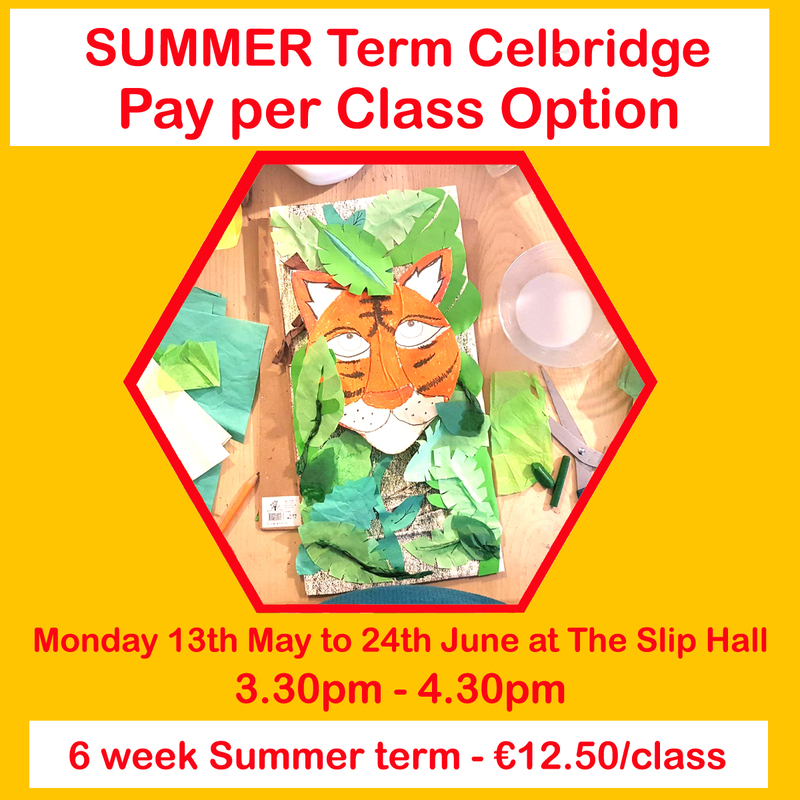 3.30 – 4.30 pm for all children in 1st class and upwards. 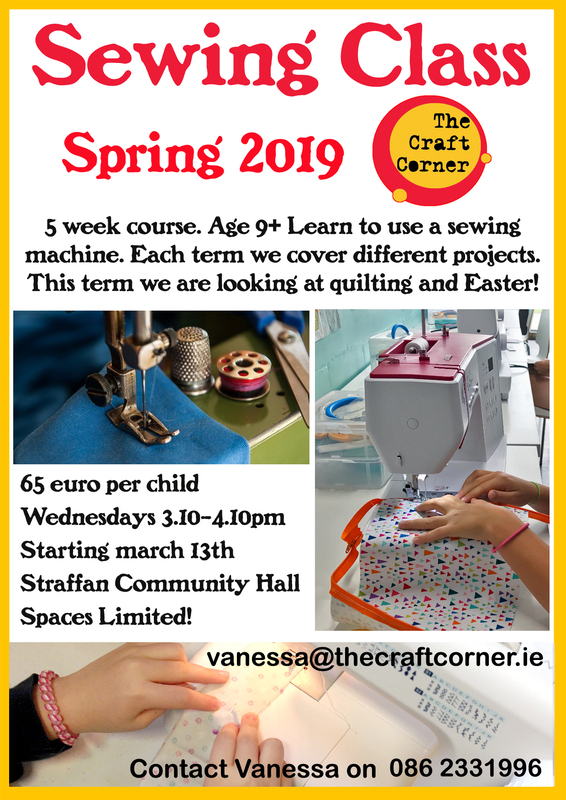 The perfect class for any creative child. We learn through fun, imaginative projects. 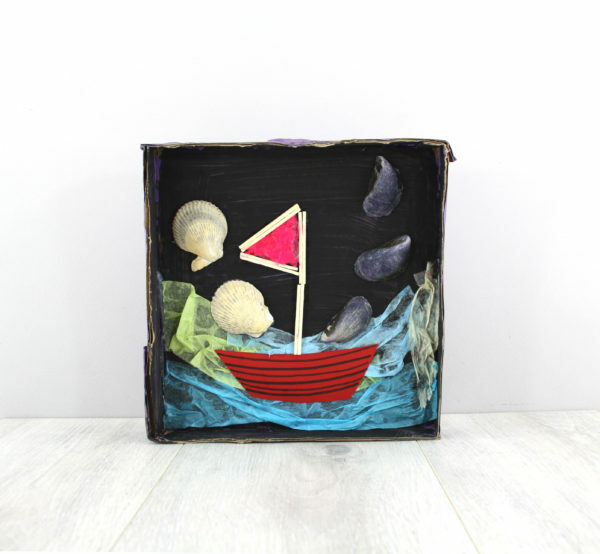 Combining fine art and craft in an interesting, engaging way to hook any child onto art for life! 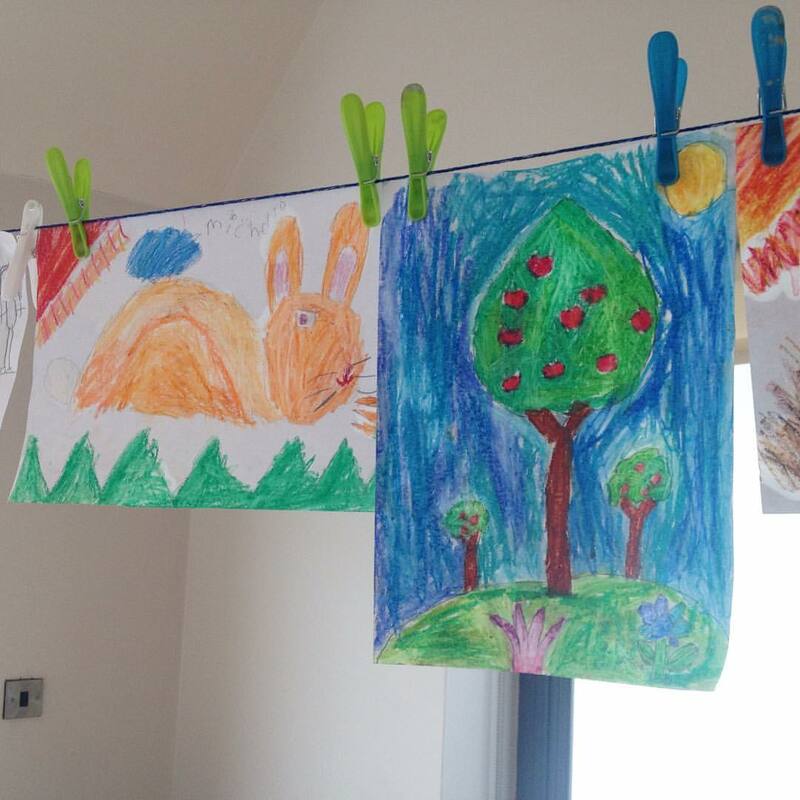 We keep the numbers in our art classes low so each child gets one to one teaching attention. Having taught classes and art camps for many years now throughout Kildare and Meath we have a wealth of knowledge AND art projects that we cant wait to share with our new students. Each term we study different projects, building on the skills we have learnt in previous classes. 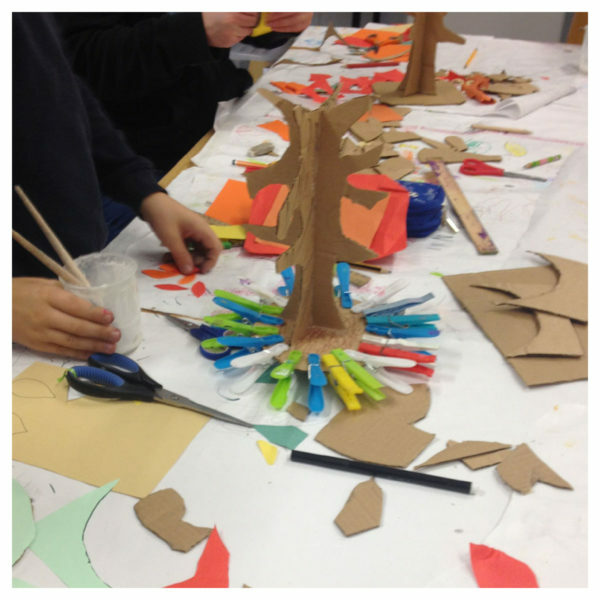 We mix learning about famous artists with 3D projects, teaching traditional art skills in a fun, safe environment. 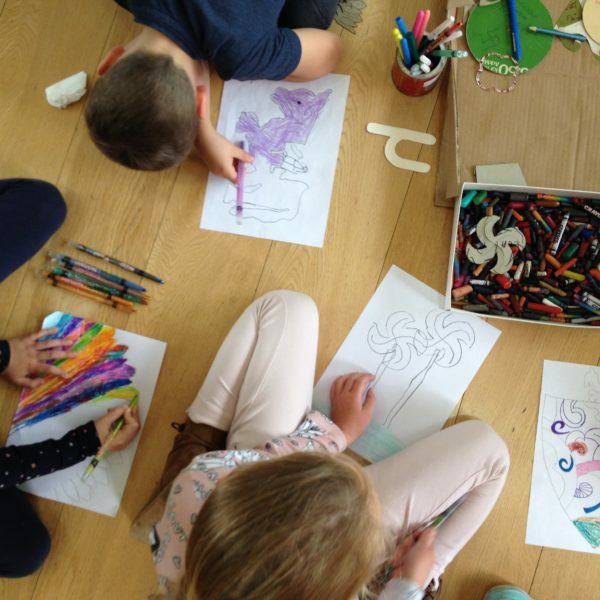 All our art classes are about positive encouragement, there are no wrong answers, just new ways of tackling a problem.